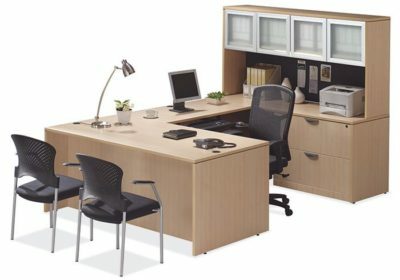 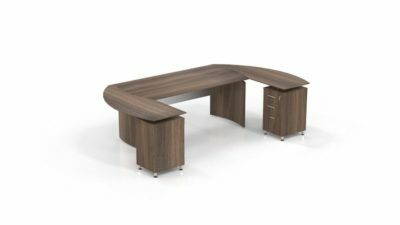 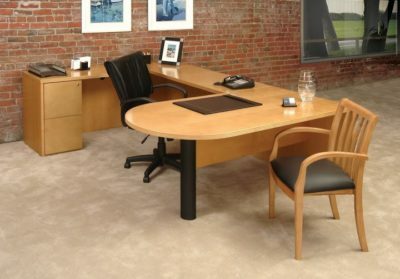 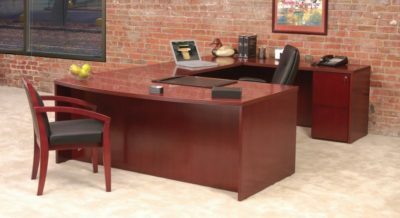 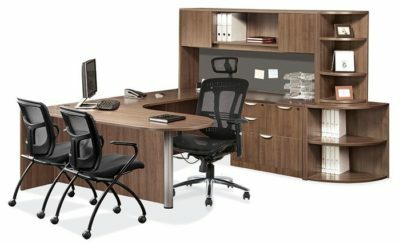 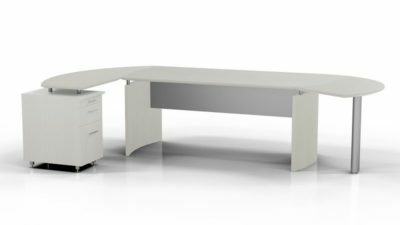 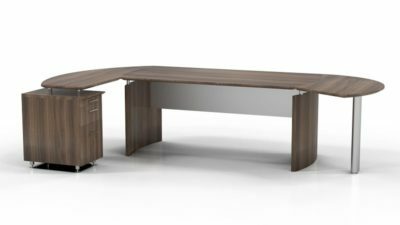 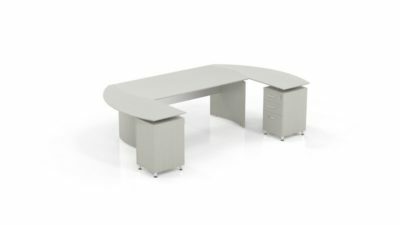 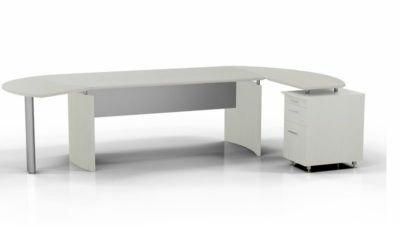 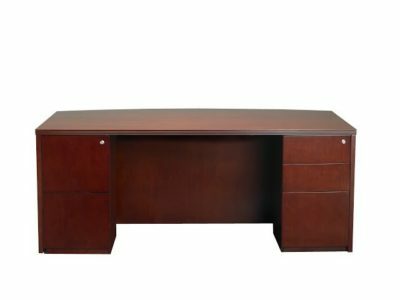 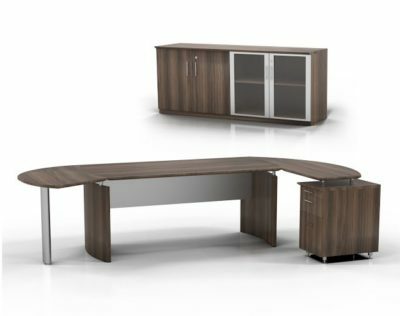 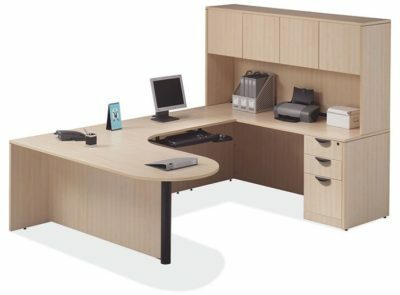 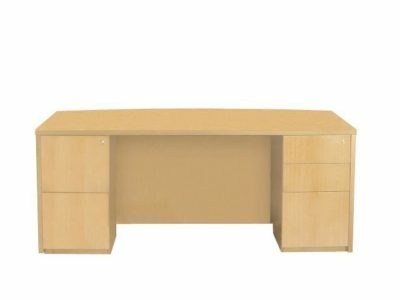 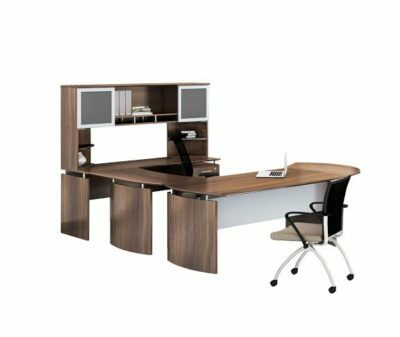 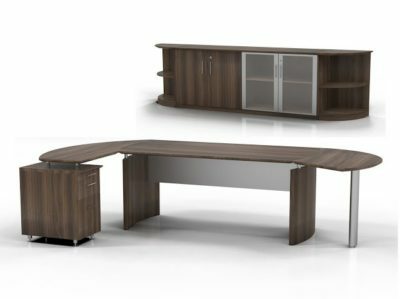 Need help choosing the perfect office setup? 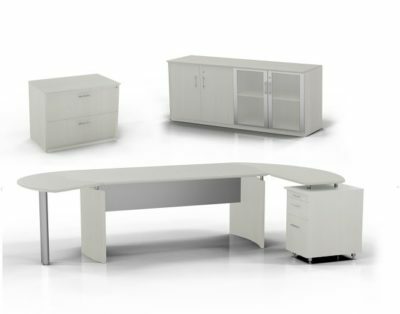 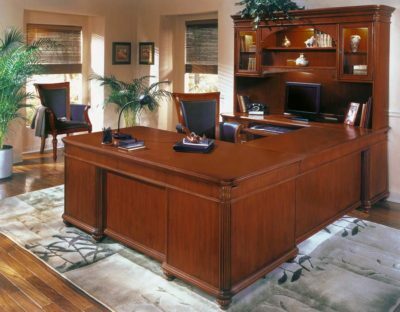 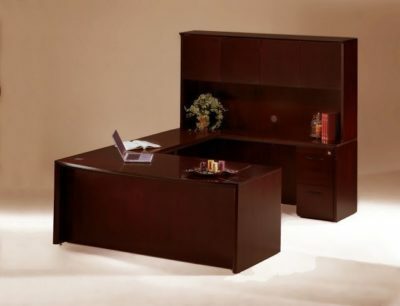 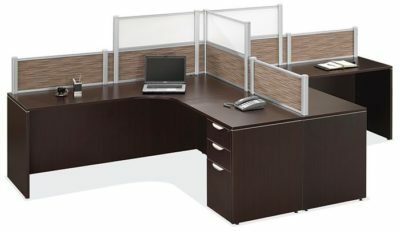 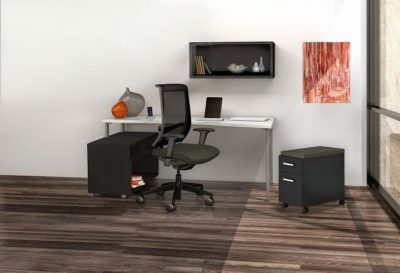 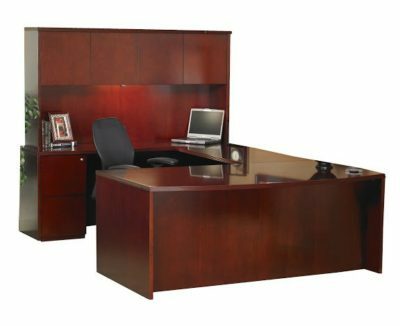 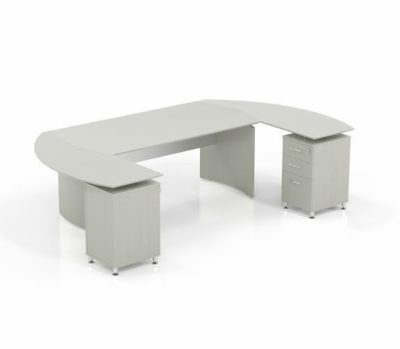 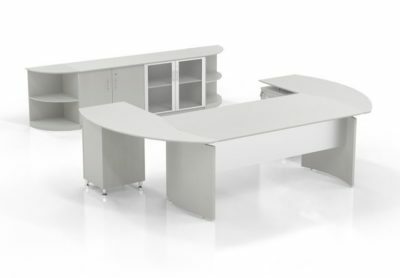 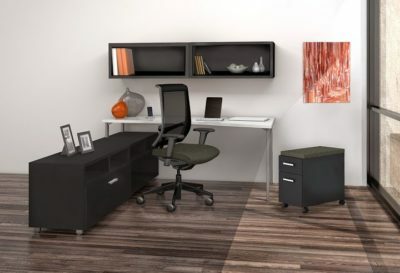 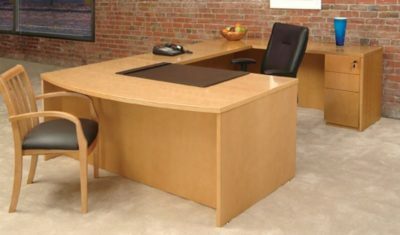 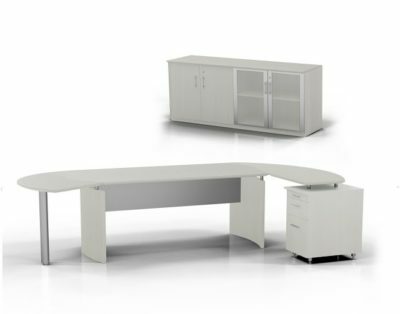 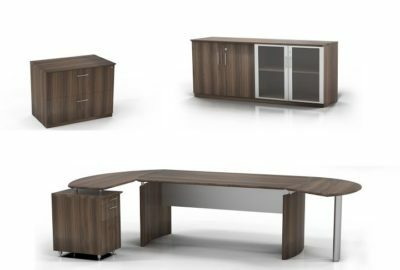 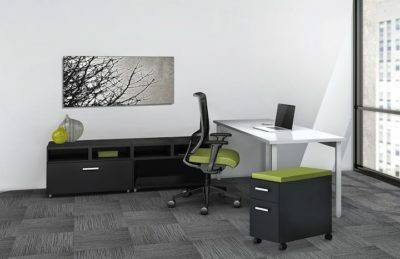 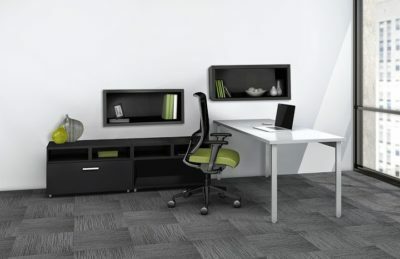 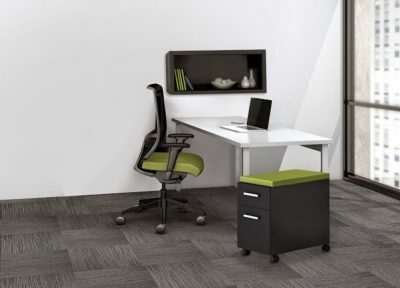 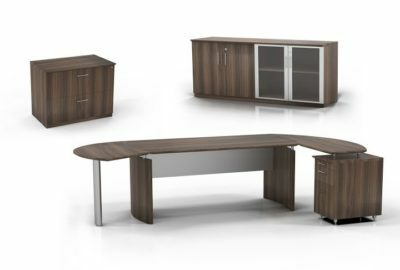 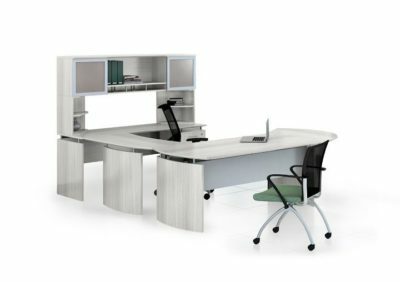 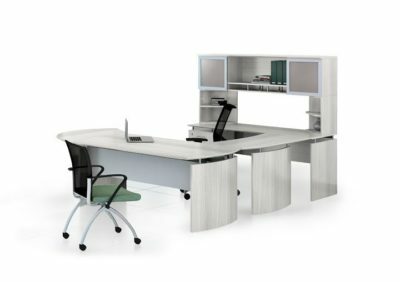 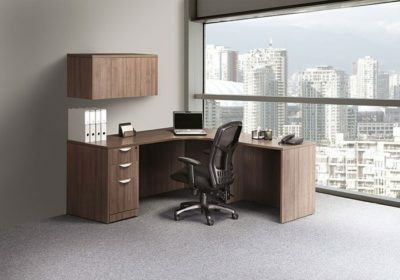 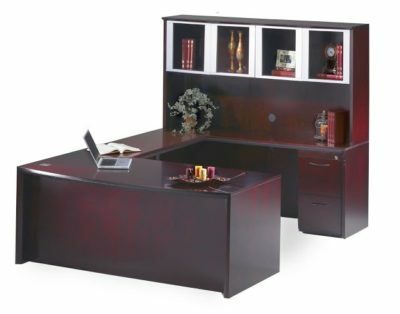 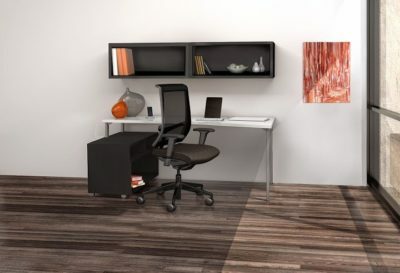 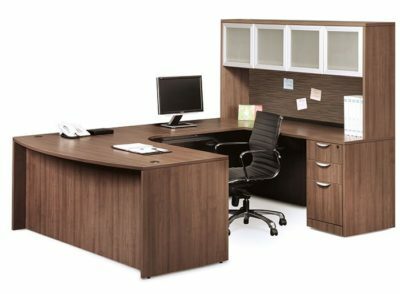 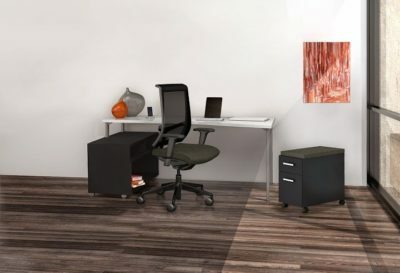 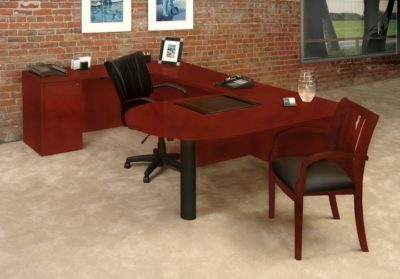 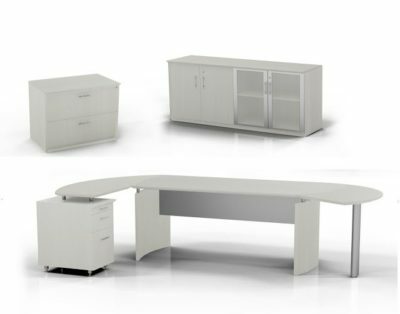 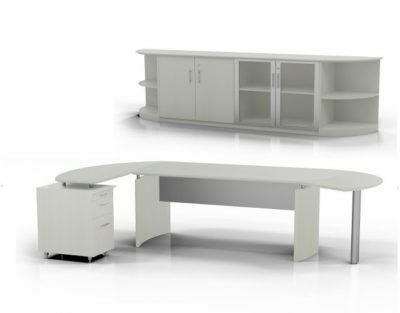 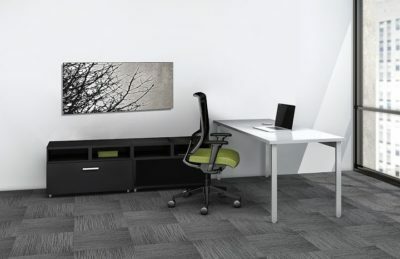 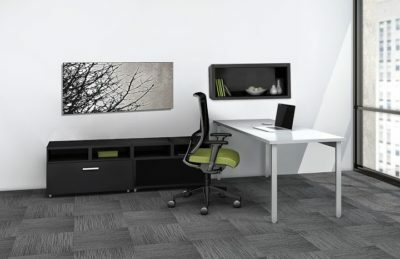 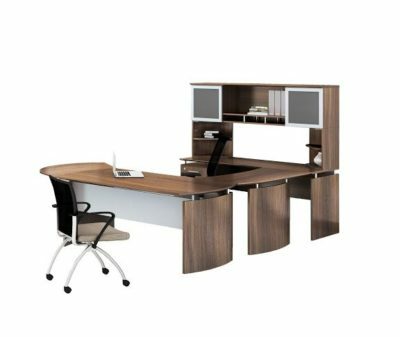 Start by selecting from our most popular predesigned office suites. 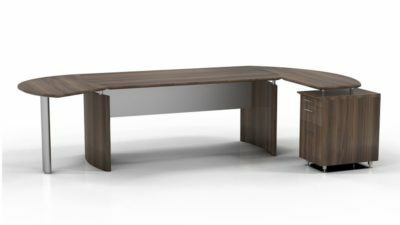 Unsure on the sizes or components? 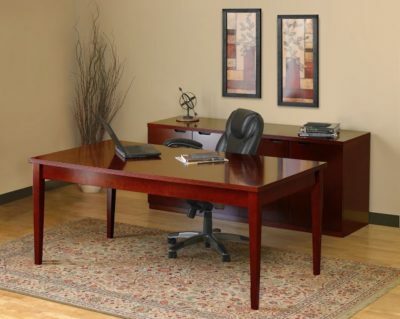 Not to worry, all suites can be tailored to fit your office space and individual needs. 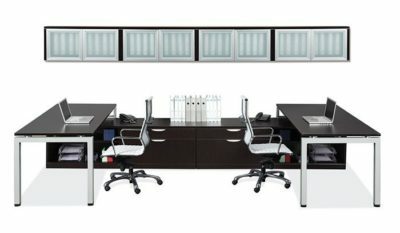 Our professional sales team is anxiously waiting to hear from you, start shopping now!